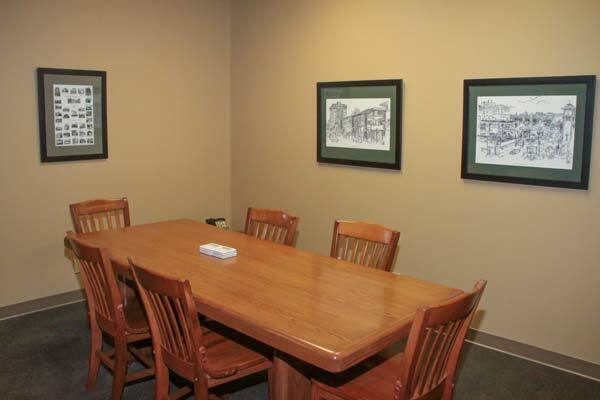 This small conference room is located on the first floor of the Commerce Center, and it is free of charge for Chamber members during business hours. Great for small groups. *If use of this room is requested outside of normal business hours and a Commerce Center Staff Member is NOT present at the meeting, (including set-up/tear-down time), the user is responsible for After Hours Attendant payment at a rate of $15 per hour.